How can we build — or be — good leaders? 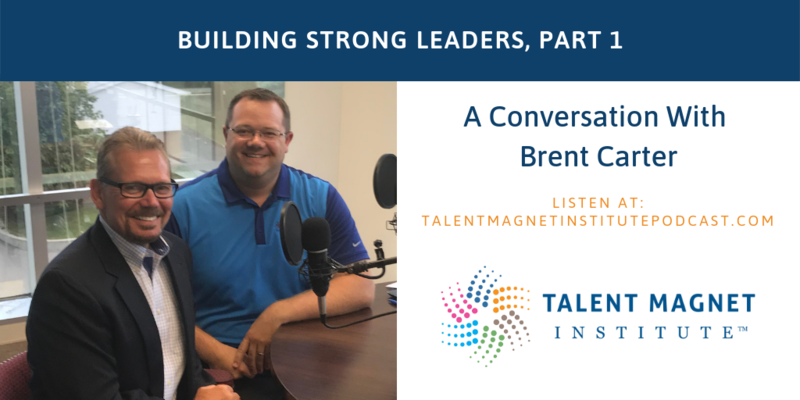 My guest on the podcast today is Brent Carter, a senior consultant and executive coach for Leadership Excelleration, Inc. He’s here to talk about the challenges leaders and companies face, the skill gaps we fail to notice, and how we can be more successful, more effective, and stronger leaders. Many companies have onboarding programs that tend to focus on company logistics and the basic rundown. The problem with that is the deluge of meetings, with no direction toward connecting with the team and getting on the same page. 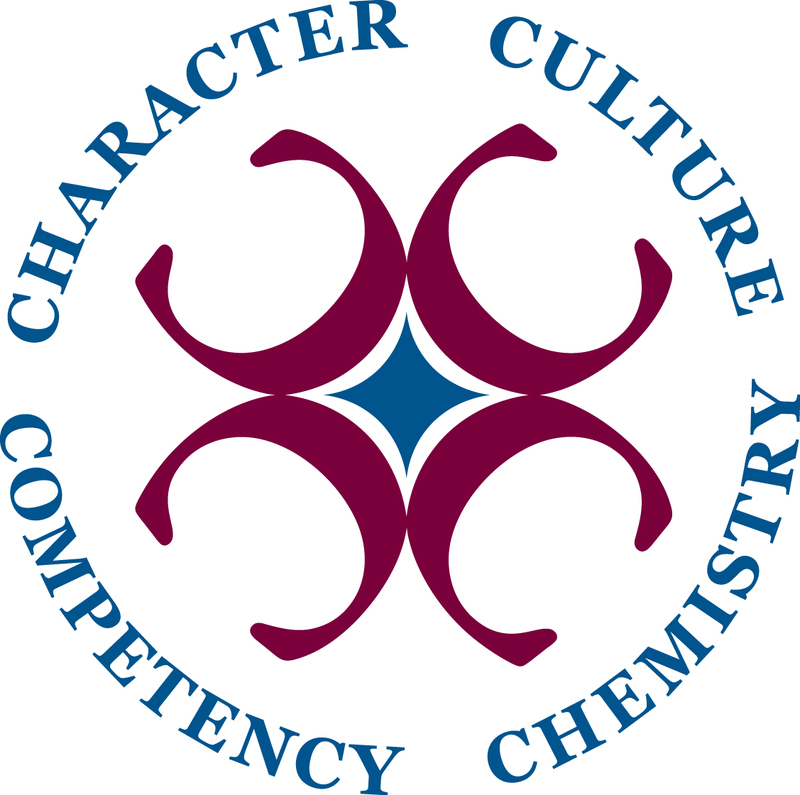 With assimilation, there is a focus on integrating with the culture. 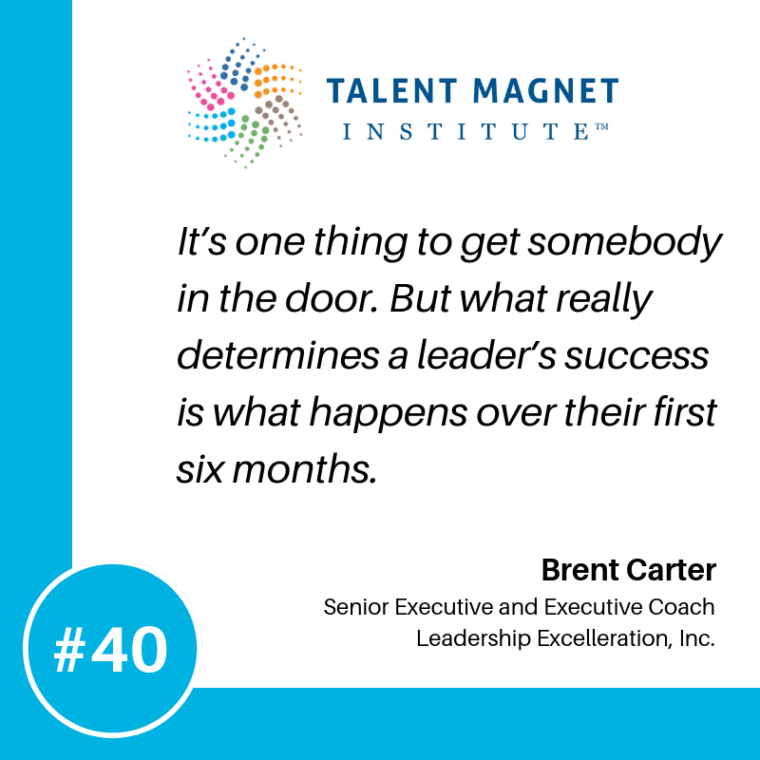 You want to make sure there’s a good foundation to help people get an effective start in their new position. How can you check in on how a new leader is doing? It’s important to continuously check in and make sure they’re clear on their expectations, as that can change once they experience their position and responsibilities. 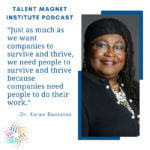 It’s also important to make sure there’s good cultural assimilation since what they used to do in their old company or department may not work now. What challenges do companies face today? Many companies work in silos: leaders who work autonomously and teams without focus, support, and mutual accountability. 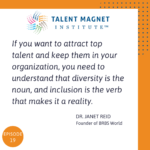 Another challenge is the lack of diversity, inclusion, and talent optimization. There is a tremendous opportunity to make a difference by leveraging the talent of each and every individual. Innovation and disruption happen not because we’re doing the same things we’ve always done but because we’re doing something different. What are some leadership skills gaps? As leaders grow in their career, they need to change their mindset and the way they work. Many leaders begin careers as doers, but at this stage, there are things they can no longer do themselves. 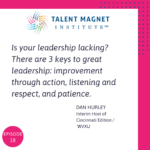 They have to work through other people to get things done, and it’s tough for a lot of leaders to be able to let go. What does the overall aspect of executive presence look like today? It looks different for different leaders in different organizations. For small- to mid-sized family-owned businesses, executive presence isn’t a necessity. But for large corporations, it is. It’s a key part of credibility. How can you create a high-performing culture? Similar to a sports team, you can’t just rely on the leader or individual players: it’s got to be a group effort, with a senior leader in place with the desire to create that culture. Cultures are most effective when there’s servant leadership in place that empowers others, understands their needs, and develops them to do the work. It helps to put structures in place. Map the annual goals to the strategic plan, and make sure performance is aligned to that. Then intentionally revisit your goals throughout the year to see how you’re doing. Have a budget for talent strategy and investing in your people. What you spend the most on is what’s important to you. How can you be empathetic and still drive results? 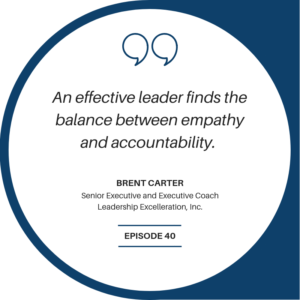 Accountability is established through clarifying expectations and making sure you’re on the same page and then following up to make sure what’s supposed to happen is happening. There may be an occasion where somebody on your team is struggling. In that case, have a conversation with them to understand why they’re struggling so you can provide extra support, and maybe even adjust the results that you’re looking for. An effective leader finds that balance.